Filed to: Cesar Sayoc Jr.Filed to: Cesar Sayoc Jr. 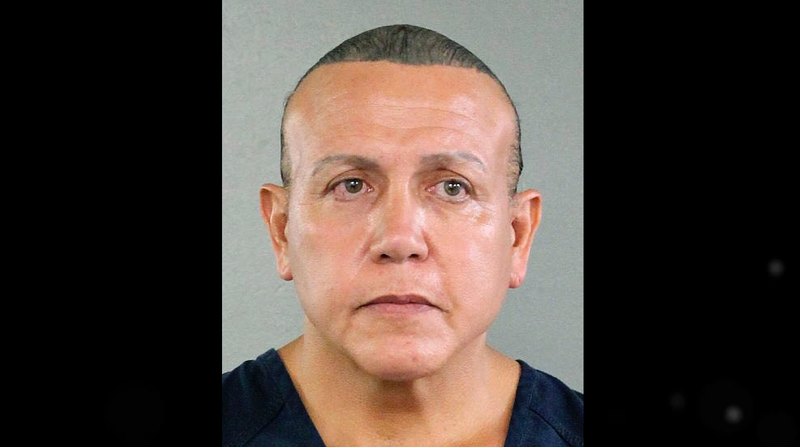 The 56-year-old Florida man Cesar Sayoc, Jr., who was arrested today for sending bombs to people including George Soros, Barack Obama, the Clintons, and Robert De Niro, appears to have lived an online life defined by insane right-wing memes, grammatically dubious death threats, and an apparent incoherent passion for youth soccer. You will not be surprised to learn that he also has some pretty fervent sports takes, according a now-suspended Twitter account attributed to him. Then when Nike signed Colin Kaepernick to an advertising deal, the account tweeted a collage that included a photo of burning Nike gear. In February, after former Papa Johns CEO John Schnatter had blamed kneeling NFL players for slumping pizza sales, a man who appears to be Sayoc bought an absolute shitload of Papa Johns pizza and wheeled it into a Walmart. Schnatter later resigned after using the n-word during a sensitivity training. The account did retweet this tweet promoting LGBTQ rights in Russia. Perhaps most surprising, though, was that soccer made the account’s list of “real” sports. Then again, Sayoc reportedly played soccer at UNC Charlotte for a brief period of time in the 1980s. A different and since-suspended account linked to Sayoc has ten times the number of tweets as the @hardrock2016 account, but doesn’t follow any of the same sports accounts and appears to have focused much less on sports.